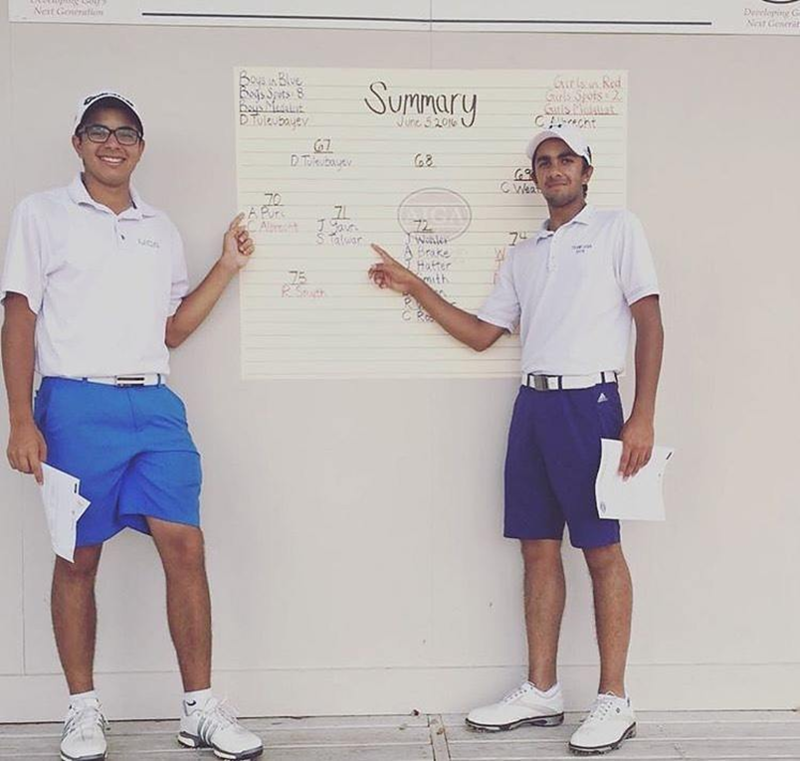 With more Indians becoming successful on the world stage we have Saptak Talwar and Arjun Puri who shares their thoughts on how they considered going to the US for training to maximize their potential. 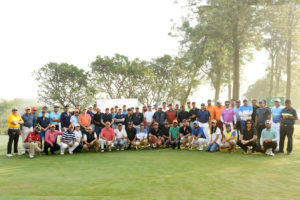 Golf is a sport where your most feared opponent is you yourself! 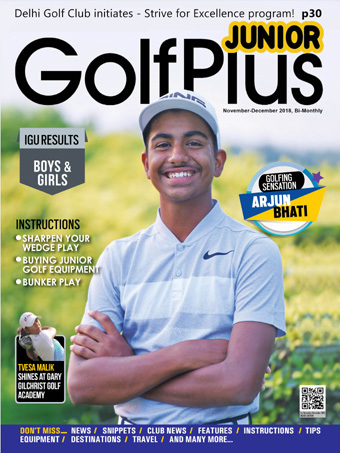 Arjun Bhati talks about his experience and gaining as a golfer on the golf course. 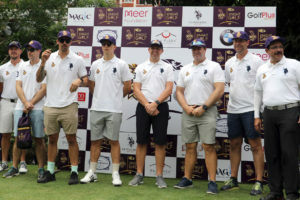 The golf prodigy craves to play the Olympics for the country and make India proud. 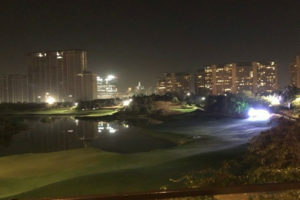 Delhi Golf Club has taken upon itself to train youngsters for excellence in Golf and to bring laurels for the Country. As a first step DGC has created an activity to be run as a CSR Implementing Agency to start receiving support from Corporate through their CSR contributions. 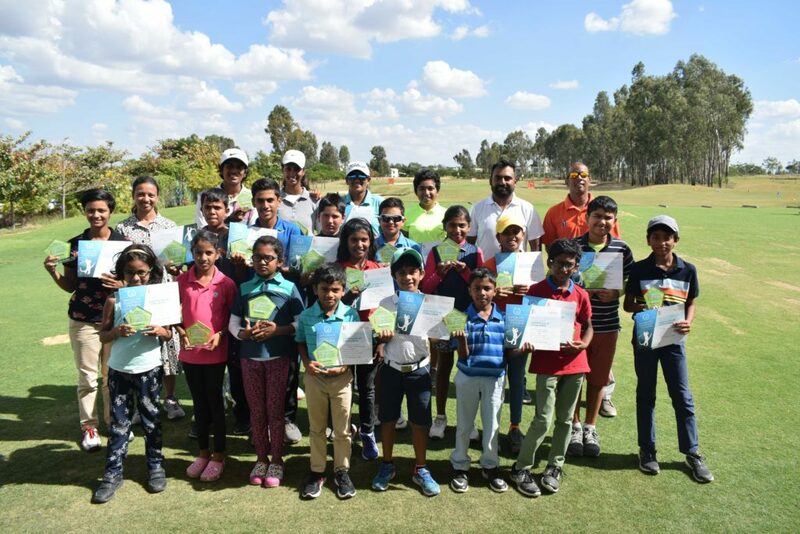 Greens to Glory conducted its 8th tournament at the Jaypee Greens Golf Resort and introduced Category F golfers to be a part of their tour. The bunker scares a lot of beginners and intermediate players. 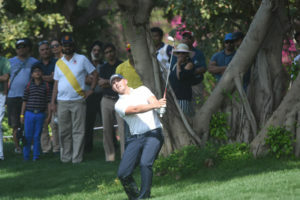 Tarun Sardesai makes it easy by talking about the quick ways to overcome the fear of a Bunker shot. Most Golfers struggle to hit the easy shot with their clubs. That is very normal as we have spent hours and hours practicing our full shots. To resolve this problem we must first understand the basic of the strike. Read to learn more!